We are a group of like-minded kite lovers. 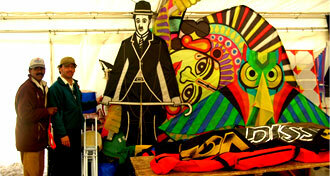 We were fond of kites since childhood and decided to add wings to our childhood dreams. 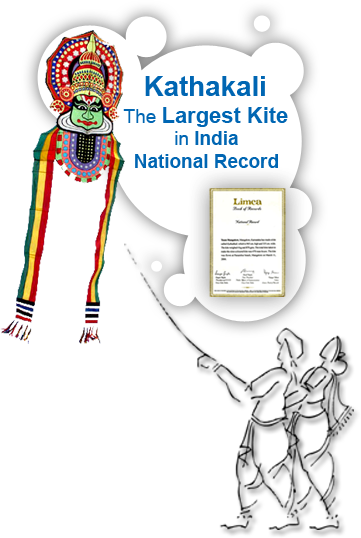 These ideas lead to the formation of Team Mangalore Kites group. Making kites of unique designs, which depict the folklore and rich culture of India has been our main objective. "Spreading happiness through kites" has been the motto of Team Mangalore. It has been instrumental in encouraging children to learn the art of kite making through kite workshops for children in various schools/camps.